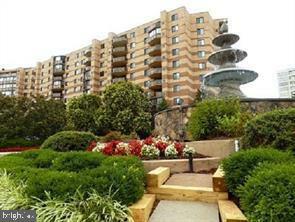 Condos in Mclean Priced Less Than $200,000. Nesbitt Realty & Property Management > Buying Real Estate in Northern Virginia > Northern Virginia Real Estate: Prices, Pictures, Facts and Map > Fairfax County Real Estate: Prices, Pictures, Facts and Map > Northern Fairfax County Real Estate: Prices, Pictures, Facts and Map > Mclean Real Estate: Prices, Pictures, Facts and Map > Condos for sale in Mclean VA > Condos in Mclean Priced Less Than $200,000. Call (703)765-0300 to speak with an agent.